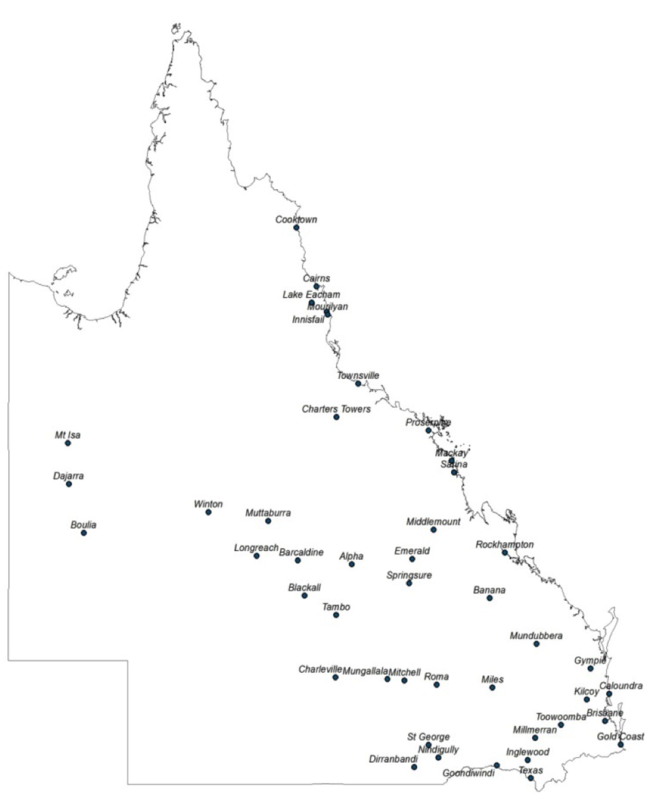 During the first half of 2015, QWaLC held a series of ‘listening forums’ across the State to allow QWaLC to engage with their membership and other stakeholders on five key questions put to all participants (both face to face at the meetings and via email for those who were unable to attend a meeting). The responses from these listening forums has formed the basis for planning QWaLCs strategic direction and key activities to be addressed over the next three years. Q1 - What are 3 strengths of the Landcare movement in Queensland that we should build on? Q2 - What do you think are strategic opportunities available to you in your local area? Q3 - Where do you see the Landcare movement heading in the next 3 years? Q4 - What else is important? Q5 - What else would you like to mention? What are we going to do with the information? In the first half of 2016 a number of membership engagement meetings will be held to both present the results of the listening forums and tell members how QWaLC intends to build these priorities and actions into its Strategic Plan and activities over the next three years.